Miss World organization released the introductory video of infamous Laura Lehmann on 25th October 2017 which has created a huge buzz all around the world. In the video, Laura is looking breathtaking while talking about herself. Taking us back to her days of sports and TV presentation, she calls herself a tomboy while growing up. She says, "Growing up, I was always one of the boys. I wanted to be outside, I love playing sports and I played softball and rugby," she said. "Nowadays, things are still very much the same, but I like to think I'm a little bit more poised, a little bit more elegant, and I'm very excited to represent the Philippines in Miss World 2017." Laura shares the love and pride she feels for her country which is a mixture of adversity and beauty. "This is the fight that I'm carrying. Not with the burden of competition but with freedom that comes with love for the motherland," she said while expressing her gratitude towards being given a wonderful opportunity in the form of Miss World 2017. 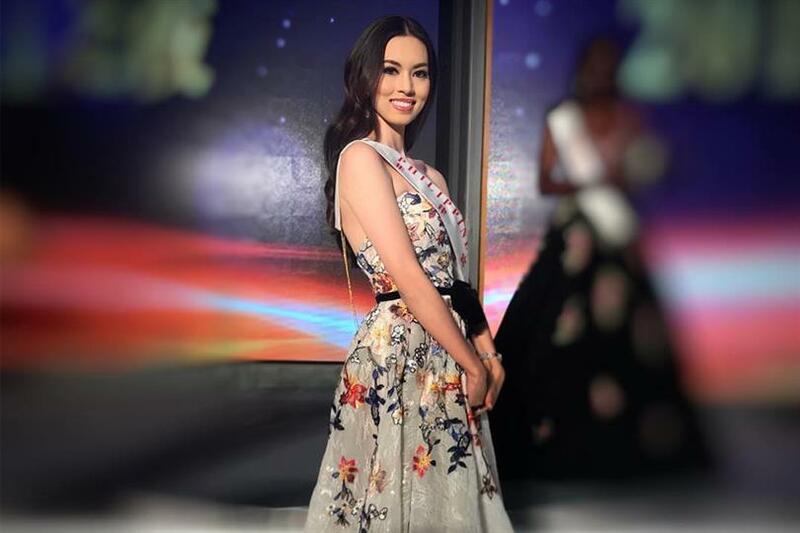 One of the most talked about contestants of this year’s edition of Miss World competition, people have placed bets on Laura’s win. We all know the love, the natives of the Philippines share for these beauty pageants, which also makes the queen a strong contender in this competition. We’ll have to wait till 18th November 2017 to know whether simple and elegant Laura can get a back to back win for the Philippines.